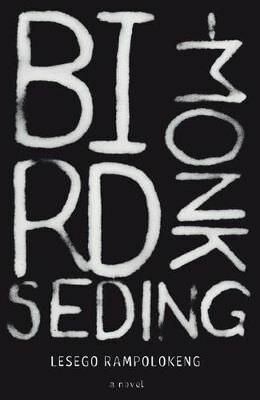 After months of extensive reading, careful evaluation and fierce deliberation it is finally time to reveal the shortlists for South Africa’s most prestigious book awards, the Alan Paton Award for non-fiction and the Barry Ronge Fiction Prize, in association with Porcupine Ridge. 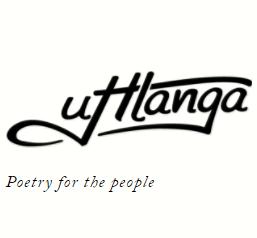 The winners, who will each receive R100 000, will be announced on Saturday June 23. 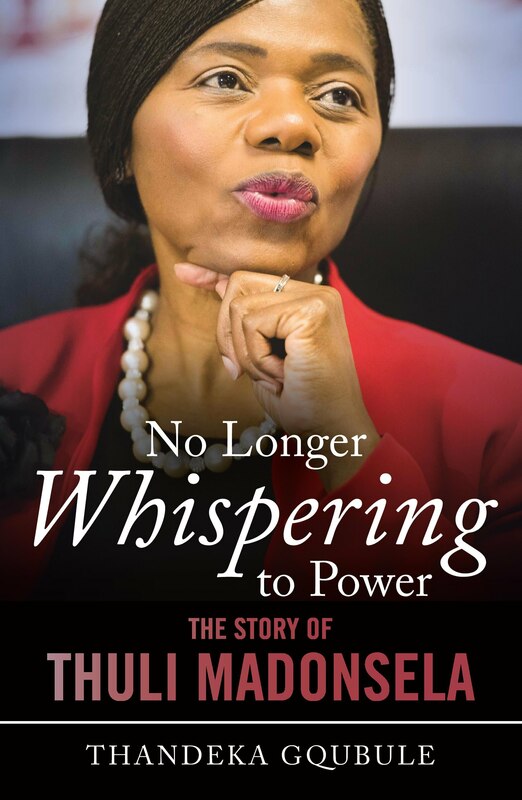 The judges regarded Msimang’s memoir to be one of the best entries in terms of style. 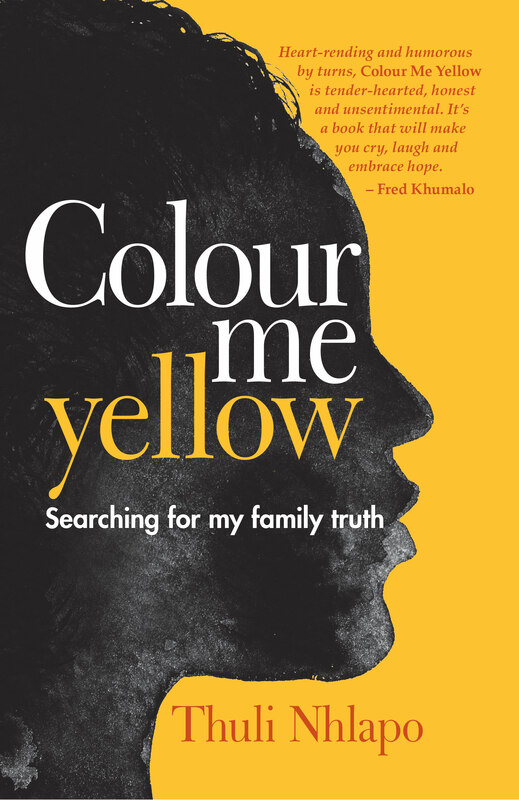 It charts her way from childhood through multiple identities and roles, beginning with her early years in exile in Zambia and Kenya, young adulthood and college years in North America, and returning to South Africa in the 1990s. 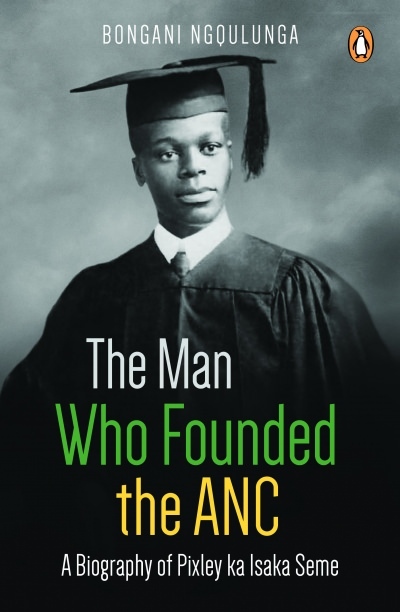 The panel hailed this biography as an important part of Afrocentric history, an even-handed and scholarly study of a complex man and the conflicting and fluctuating strains of Pan Africanism and Zulu chauvinism. 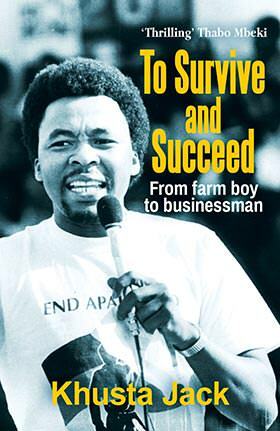 Seme was just 30 when he founded the organisation, but he eventually brought it to its knees. 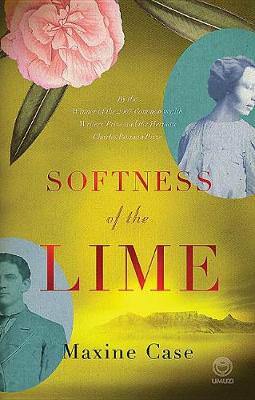 Set in the Cape of Good Hope in 1782, and drawing on Case’s own family history, the story traces the relationship between a wealthy Dutch settler and his young slave. The judges admired the fluent writing and vivid sense of place. Kalmer probes the lives of a handful of disparate characters including the exiled, those returning from exile, and those who never left, casting back a hundred years and bringing the narrative right up to date. 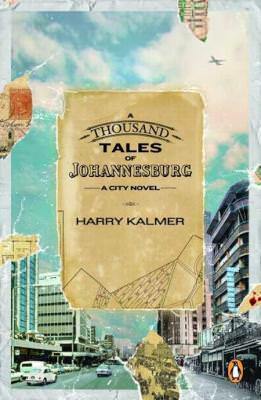 This richly faceted portrait of Jozi was applauded for its originality and finely observed writing. 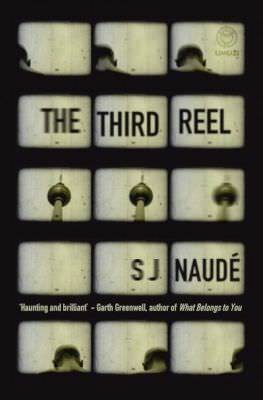 Described as “intense, intelligent and accomplished”, Naudé’s unsettling novel is set in London and Berlin in the 80s and centres on a young man, Etienne, who has fled conscription in South Africa. It is an intense love story as well as a quiet exploration of film, architecture, music and art. 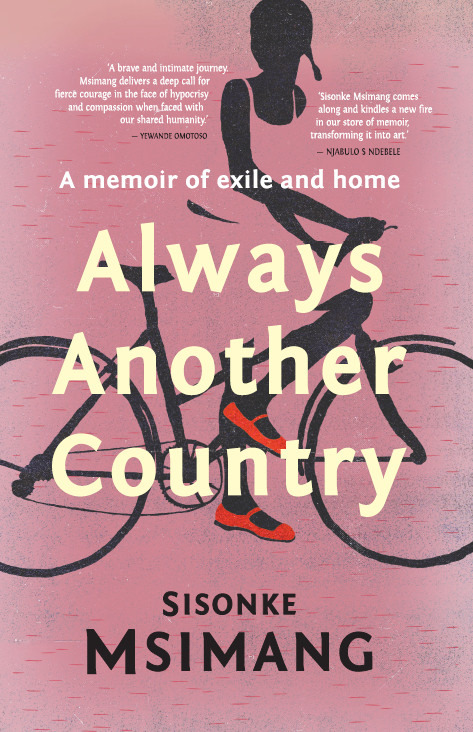 Rampolokeng’s third novel is a stark portrait of a Groot Marico township two decades into South Africa’s democracy. 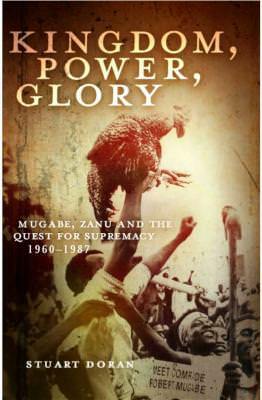 Innovative and violently sensory, one judge noted that he “brandishes his scatting be-bop voice like a fearsome weapon” as he renders the resilience of people marked by apartheid. 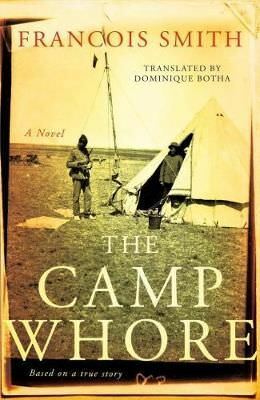 Based on the true story of a young woman who was raped and left for dead in a concentration camp during the Anglo-Boer War. She manages to recover and dedicates her life to healing trauma, but in the process comes face-to-face with her attacker. “An inspiring character and a deeply skilful, atmospheric story,” noted the panellists. « One week until FLF 2018!